The Wound Care ointment is a miracle! I can't believe how quickly it worked. After getting nowhere with over the counter remedies for my cuts, I tried this and over night my cuts were healing. 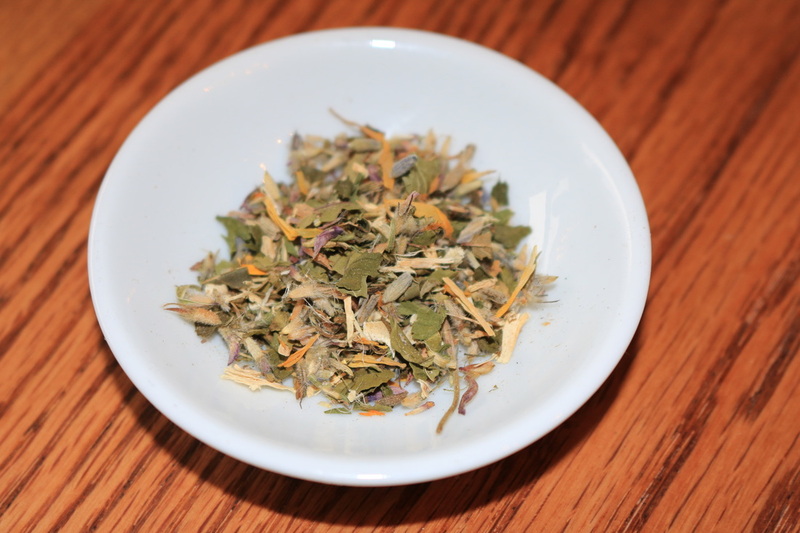 The Allergy Relief Blend tea is amazing! I have terrible allergies and tend to snore at night. The past couple of nights i've been drinking a cup of this tea and I haven't snored at all during the night! My roommate is grateful. Oh,and it tastes delicious! I'm not one who is typically fond of teas, but I really enjoy the taste of this one. WOW!!!! I am amazed!! The blueberry tea is incredible!! You were exactly right - after just one cup, MAJOR improvement in the coughing and VERY soothing on my throat!!! None of the drugs I have been prescribed has done anything near that!!! I have tried several different flavors of the tea and love them. I like that you can purchase different sizes to try a new flavor of tea to see if you like it and not waste the product or the money. The prices are very affordable. I have thoroughly enjoyed the products I have purchased. ​My husband has battled toenail fungus for years, gone to several doctors, and tried many topical prescription medications, but not one of them had any effect. He started using the Bearberry Essentials essential oil blend for toenail fungus and he now has healthy, pink toenails starting to grow from the base!! Thank you for your help and your great products!! Read More about the Anti-Fungal Essential Oil Blend.